We believe in coming up with money-making ideas. Traditional and digital solutions that will bring you positive results. We design and develop digital and traditional advertising services for customers of all sizes, specializing in creating stylish, modern websites, digital marketing and traditional advertising. Websites that look great on desktops, tablets and smart phones. We turn your target audience into an actual customer. Regular postings that get people talking about your business. Mobile applications and websites that are easy to use for your prospects and customers. We create unique designs that attract people to your brand. Direct response strategies that have tangible results. Positive results! This statement truly exemplifies what this company is all about! Whether it is website development, social media or print ad design PRM comes through every time with exceptional quality and value. I would recommend this firm to any business looking to up their game! Great company to deal with!!! We have done about 3 projects with them and plan on many more....Great results!!! Byron and his people are driven to get us results. 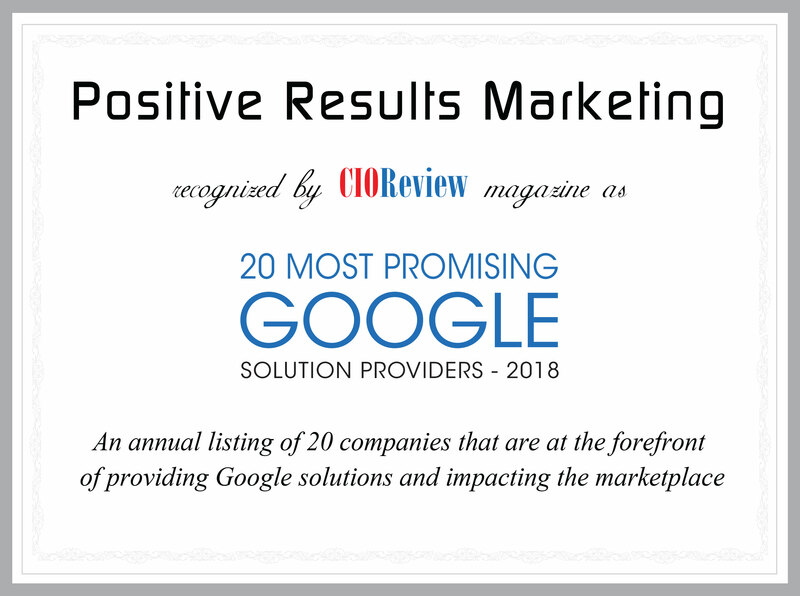 We are growing in a large part because of PRM, Inc.
We are a group of talented and creative marketing executives who focus on providing ideas to our clients that generate tremendous results. How Can You Use Snapchat Help Your Business? The world of social media changes so dramatically and so quickly that it can seem almost impossible to keep up.